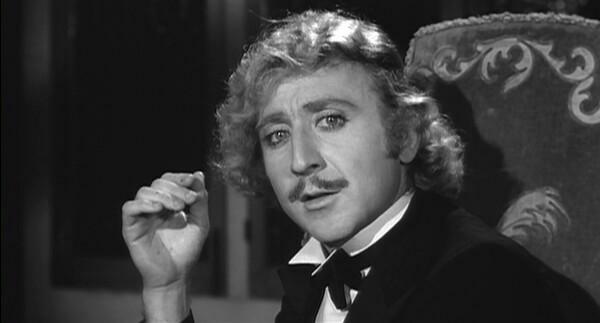 In my budding youth, long before, my film knowledge expanded and I fell down the rabbit hole and discovered Young Frankenstein, Silver Streak and Blazing Saddles; Gene Wilder was my Willy Wonka. The world has truly lost a gifted actor and person. The candy man will be very missed! This entry was posted in Life and tagged Blazing Saddles, film, Gene Wilder, Life, Silver Streak, Willy Wonka, Young Frankenstein on August 30, 2016 by jennifermichie.